East Boston will see 10 new Hubway bike locations this year, according to an announcement by the Boston Transportation Department. This area isn't the only Boston neighborhood getting more access to the bike share program, with 10 further locations being added in Roxbury and northern Dorchester. The Hubway bike-sharing system already exists in most Boston neighborhoods, including Brookline, Cambridge and Somerville. The exact locations of the new stations are yet to be decided and Boston Transportation Department will work with the public to pick the best spots. 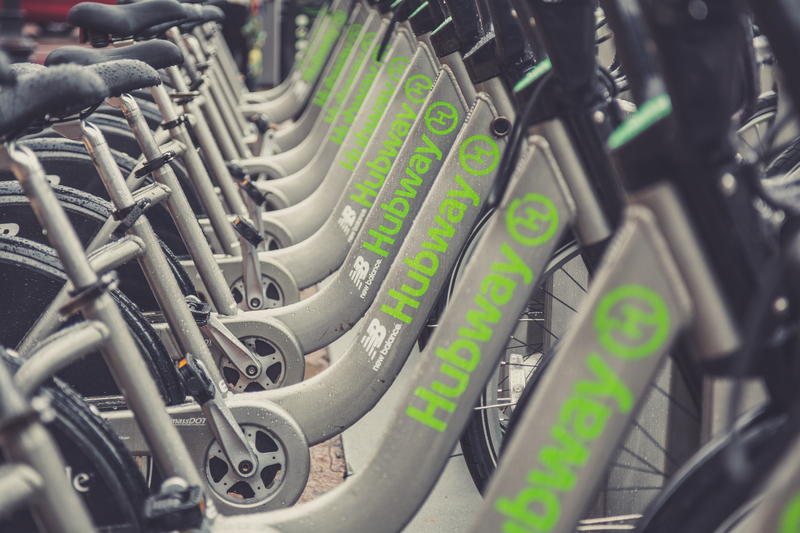 They are holding a community workshop on June 30th at the East Boston Public Library in order to discuss with the community what makes a good location for a Hubway station and possible new locations. There will also be a survey for the public where they are able to prioritize specific locations. The community workshop is on June 30th from 6.30PM to 8PM at East Boston Public Library. The community open house is on July 28th from 6PM to 8PM at East Boston Public Library. May is a popular month for apartment hunting, especially those looking to move in on September 1st. 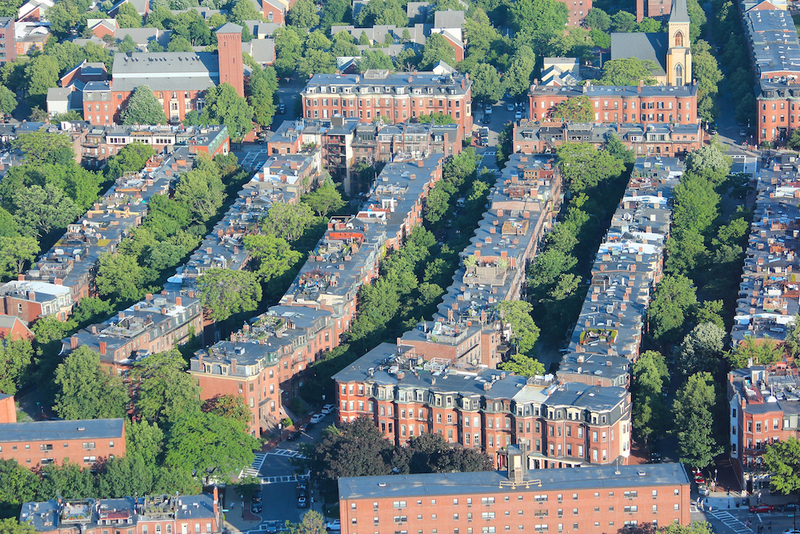 Data that has been compiled from popular search inquiries shows the top 10 most popular neighborhoods where people are looking to rent from this May, according to Boston Magazine. The neighborhoods that top the list are typically very popular with students and pricier areas such as the North End are towards the bottom. For rentals in all Boston neighborhoods click here. Unsurprisingly, one bedroom apartments are most popular with renters, while two bedroom units aren't too far behind. The median price from a one bedroom is around $2,000. If you're still looking don't worry, contact us today to find your new home, leasing@advisorsliving.com! Stay tuned for more changes coming from East Boston. 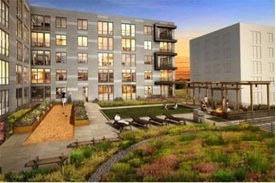 East Boston has two new developments brewing as of late. One being the long awaited skate park at 135 Bremen Street that developers are breaking ground for today! 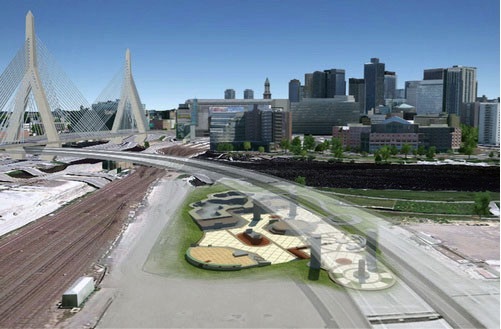 It will be located in a cool spot under the ramps of the Zakim Bridge. The other development is a multi-use building that plans to include 94 residential units, commercial space, 126 associate parking spaces (for both cars and bikes), and a ton of space for lush landscaping. What a nice addition to the East side of town – looking forward to more to come that way! Another residential building coming to Boston! This one will be in East Boston, an area that has not had a lot of new construction lately. The project is expected to bring over 200 new affordable housing units to the city. The full article, including additional details on the projected tower, are available on the Boston Business Journal.